Here at Pure Spa, just like you, we love natural products that look good, smell great, feel even better plus have a unique twist. One such particular product that has been on my radar this week is the Suntouched Candle by Earthly Body. The Earthly Body Suntouched Candle is a 3-in-1 product that is an Aromatherapy Candle, a Moisturizer and a Massage Oil - all at the same time! Simply light the wick, burn until liquid is available and use the provided spoon to scoop out the liquid for massage or moisturizing purposes. Soybean Oil - Emollient that improves skin texture and brightens the complexion. Coconut Oil - Emollient with anti-fungal and anti-microbial properties. Hemp Seed Oil - Emollient with anti-oxidant properties that reduces inflammation, prevents tissue damage, and helps repair skin affected by psoriasis and eczema. Apricot Oil - Emollient that absorbs rapidly for faster treatment. Jojoba Oil - Emollient wax that absorbs easily and has anti-microbial properties. Avocado Oil - Emollient and humectant that penetrates through the epidermis all the way to the dermis for deeper healing and moisturization. Vitamin E - Emollient with anti-oxidant properties. This product is excellent to use during services, such as massages, manicures and pedicures PLUS it is a must-have retail product. The best scents for this time of year are Wild Surf, which is an Apple Floral, and Moroccan Nights, which has earthy/spicy tones. 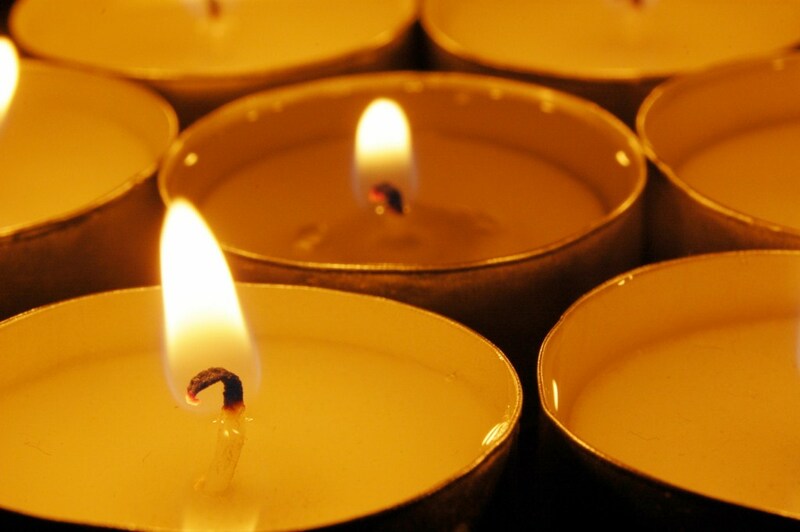 Click HERE to see the all of the Earthly Body Candle Options!